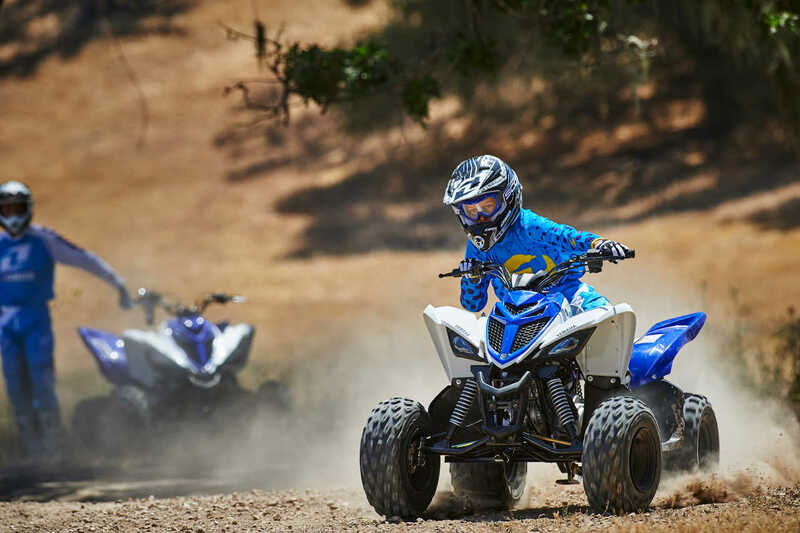 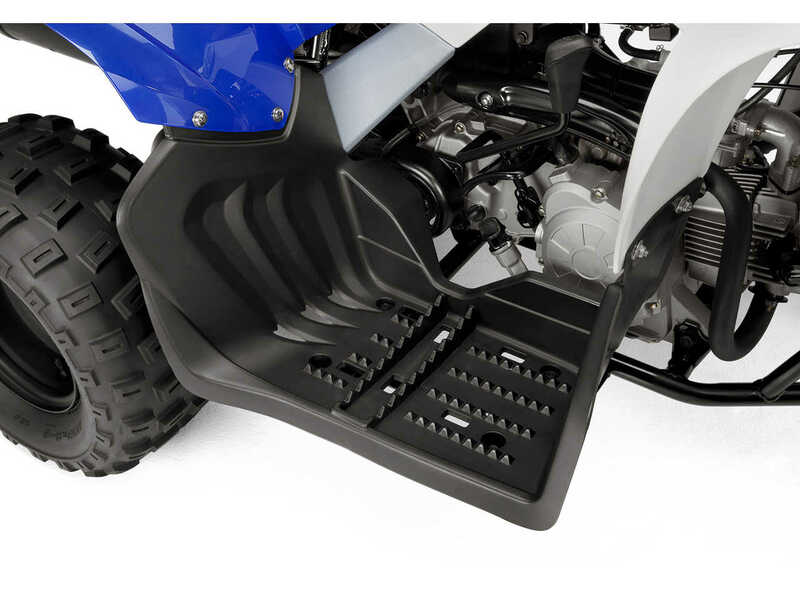 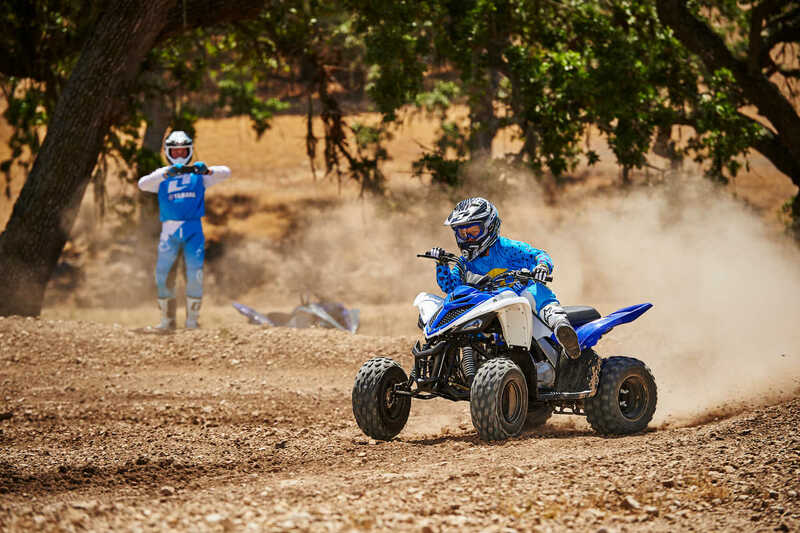 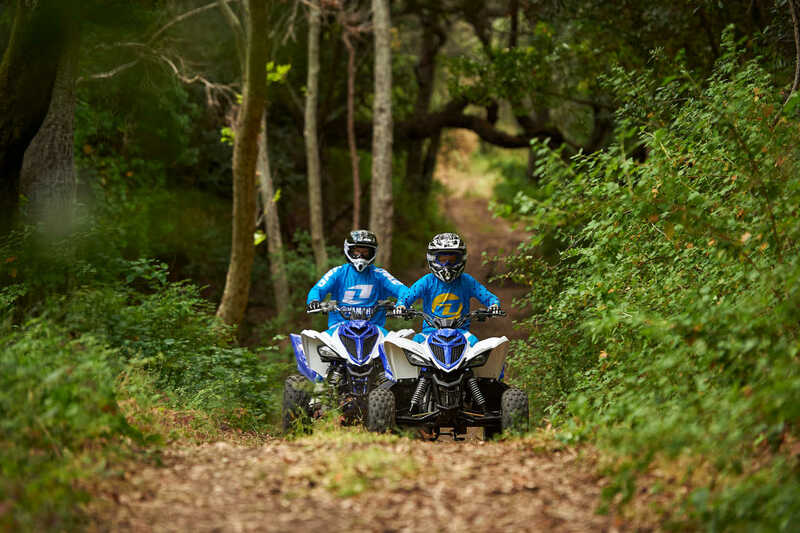 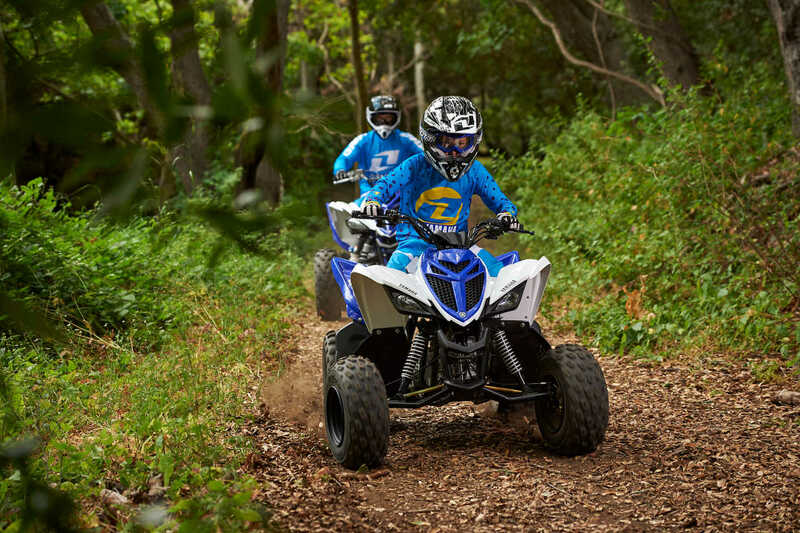 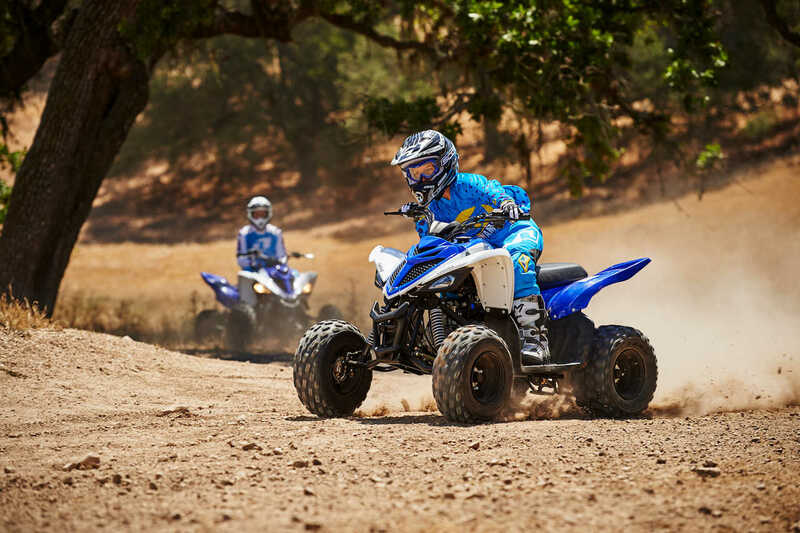 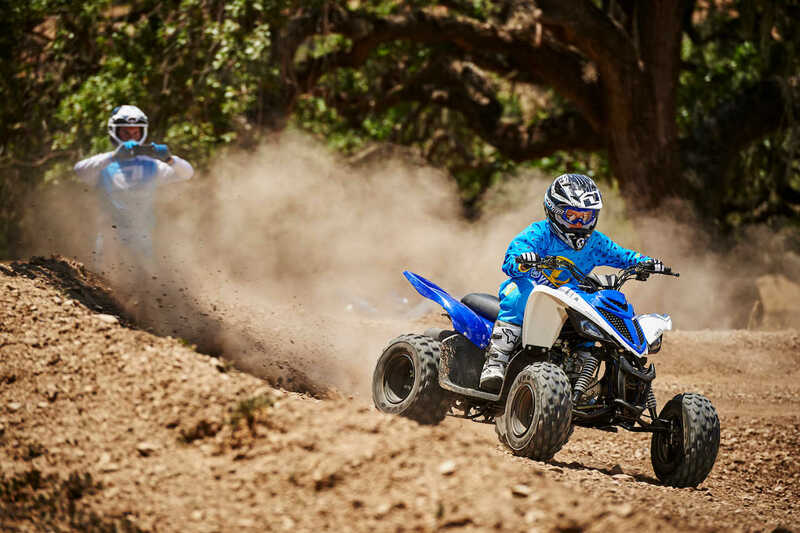 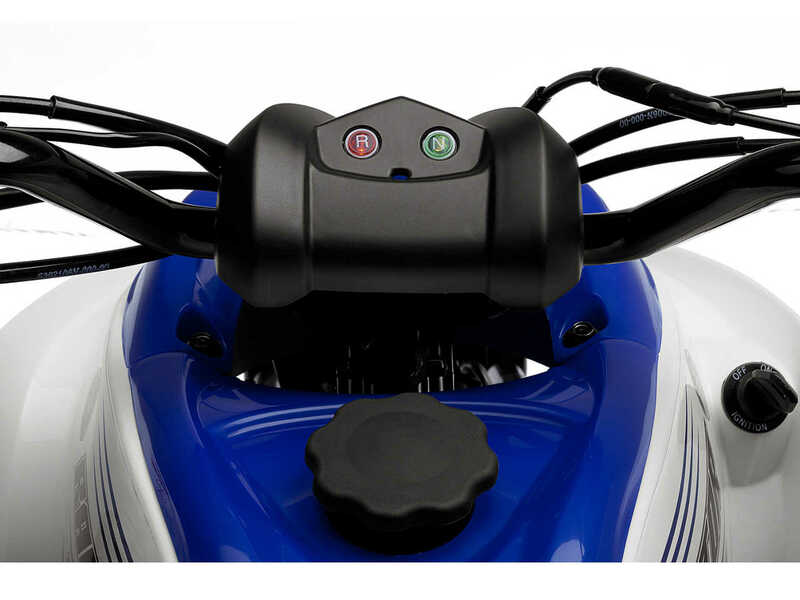 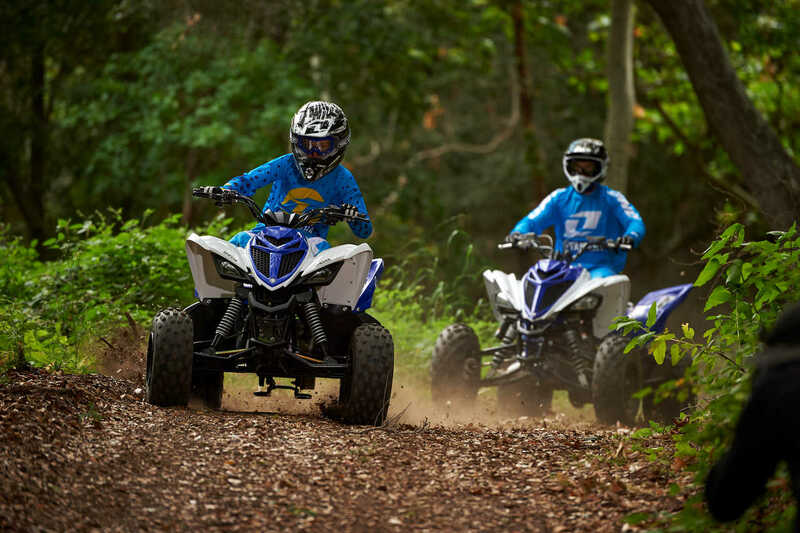 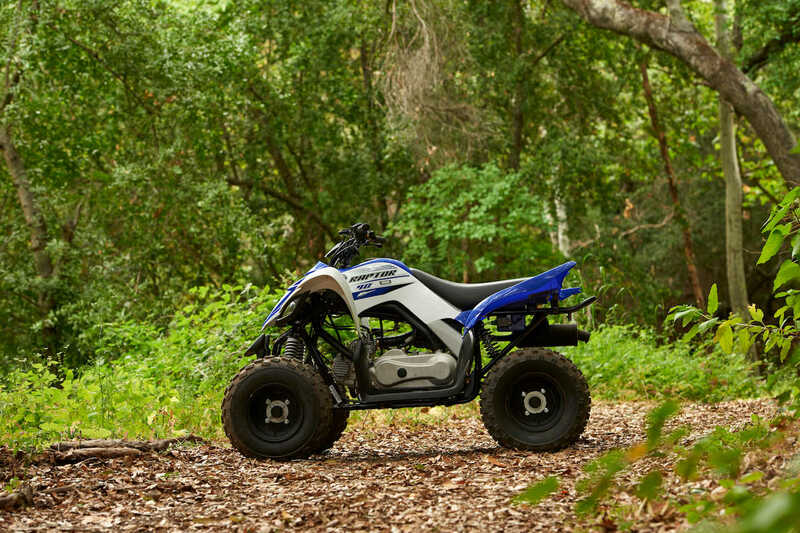 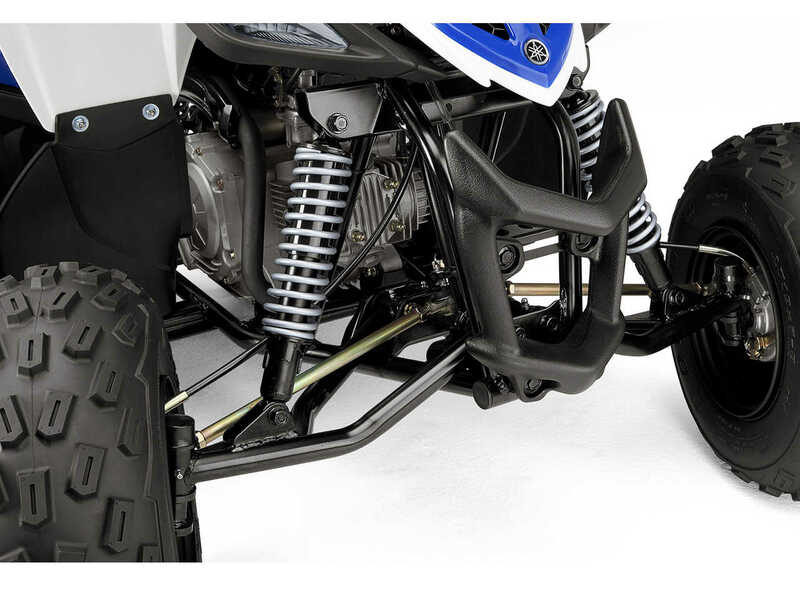 KENNESAW, Ga. – June 4, 2015 – Yamaha Motor Corp., USA, announces an all-new Raptor 90 youth ATV for riders ages 10-years-old and up. 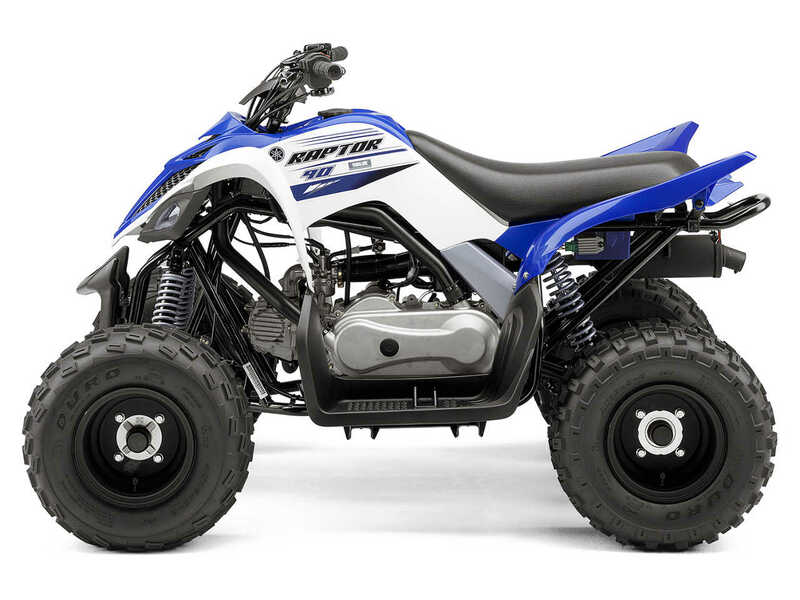 The entry-level Raptor serves up styling and a sporty ride reminiscent of its big brother, the Raptor 700, but at a size and performance level appropriate for younger first-time riders and budding enthusiasts. 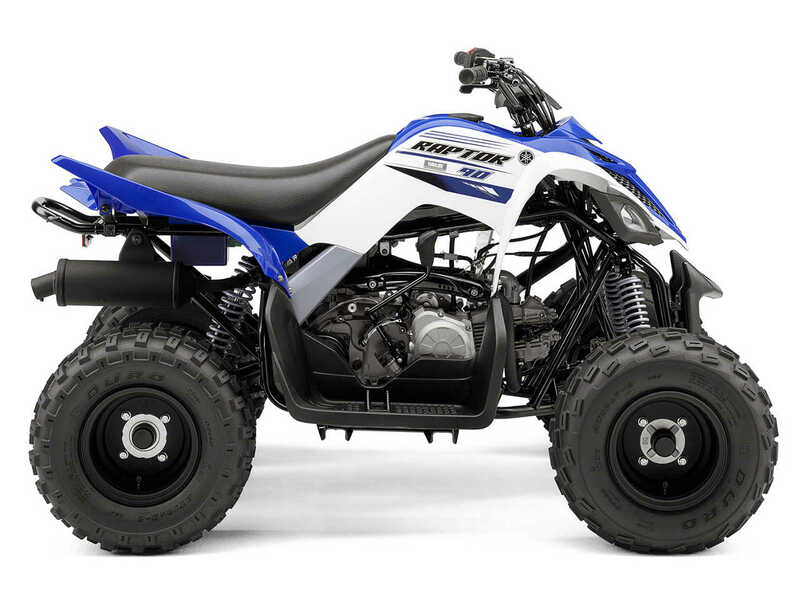 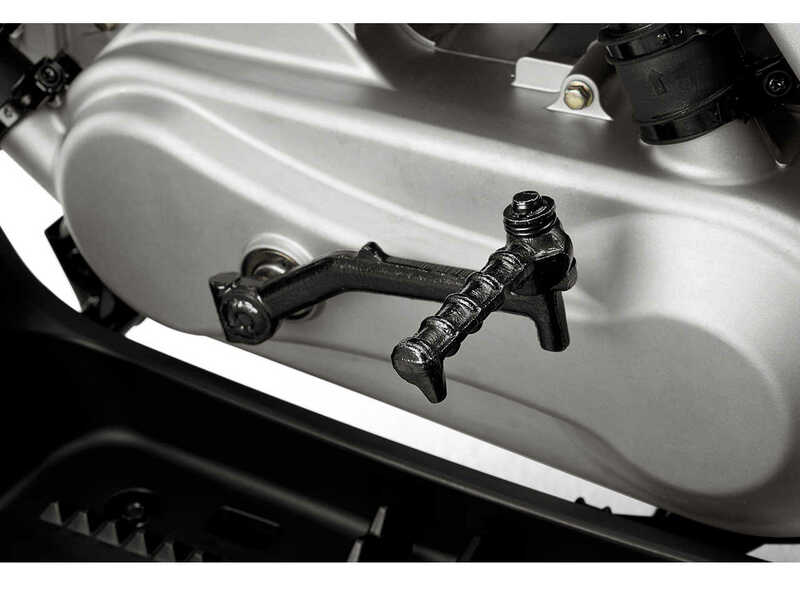 The new Raptor 90 mounts an 89.9cc air-cooled 4-stroke SOHC engine with a continuously variable transmission (CVT) on a newly designed lightweight chassis. 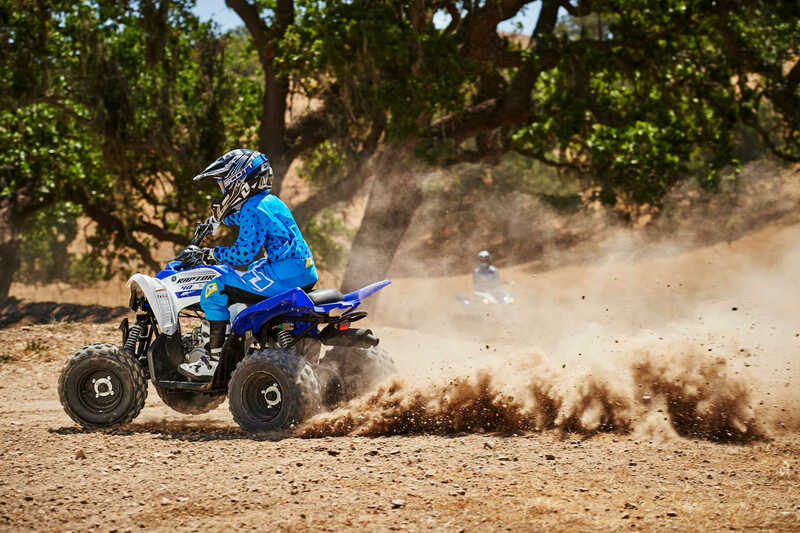 The CVT provides seamless acceleration with no need for shifting, and reverse gives young riders more versatility on the trail. 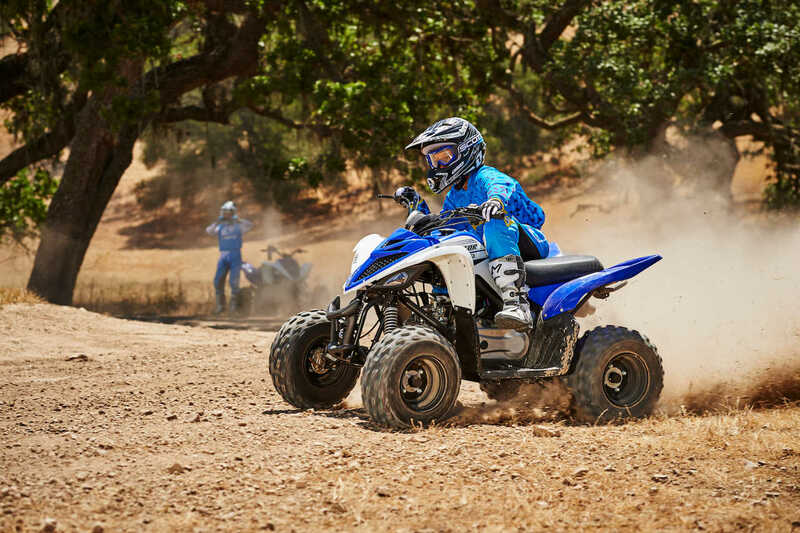 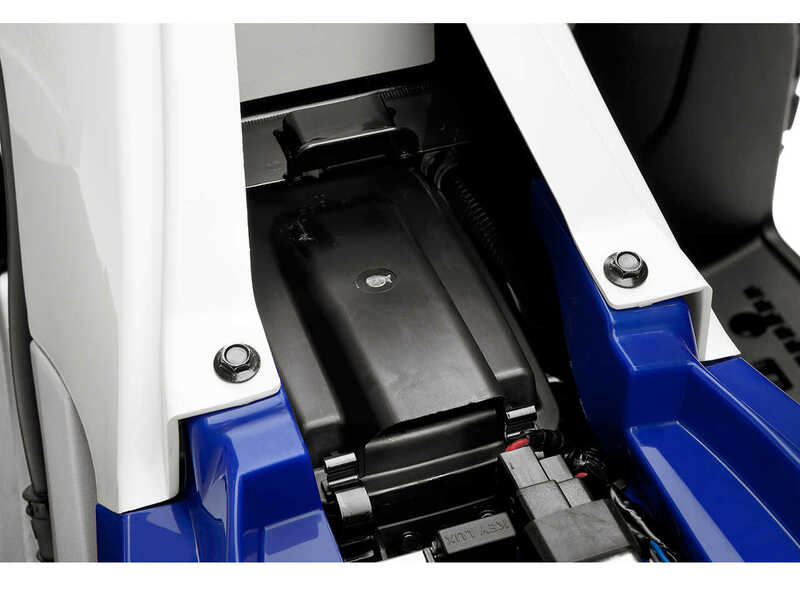 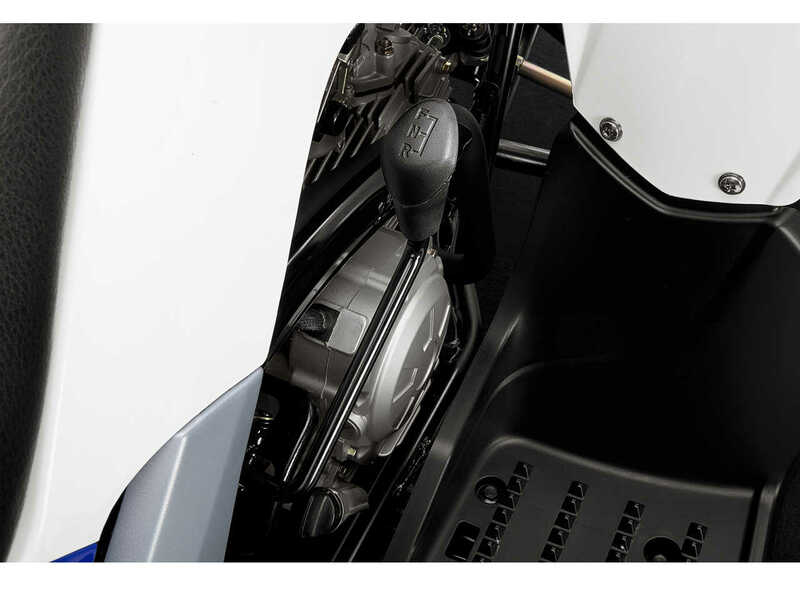 With increased power over Yamaha’s previous Raptor 90, the new model provides sporty performance while maintaining a comfortable ride and simple operation. 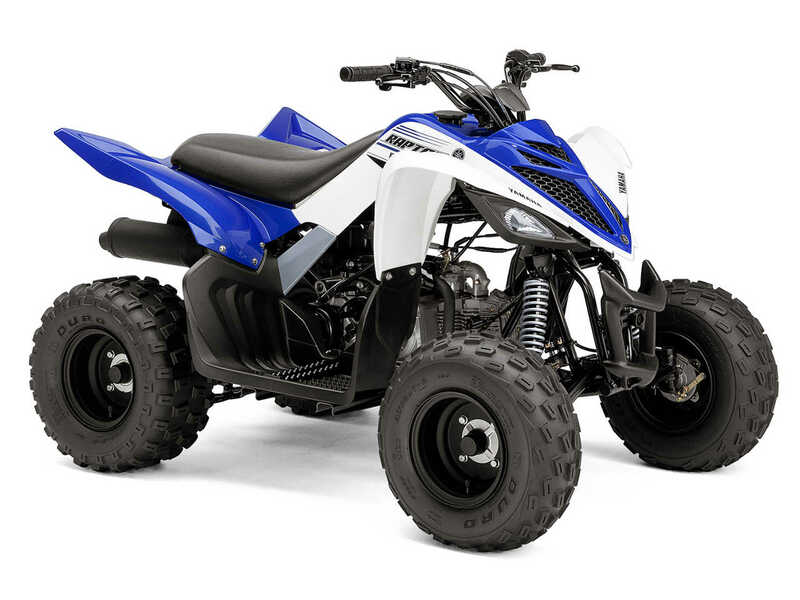 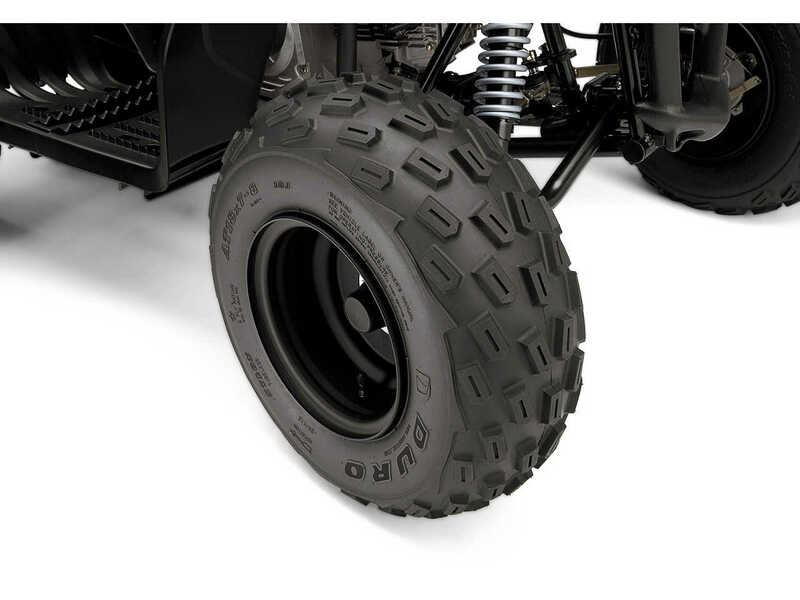 Additional features that help provide increased performance and comfort include new front and rear suspension, new 18-inch tires with lightweight matte black wheels, a plush new seat and wider floorboards. 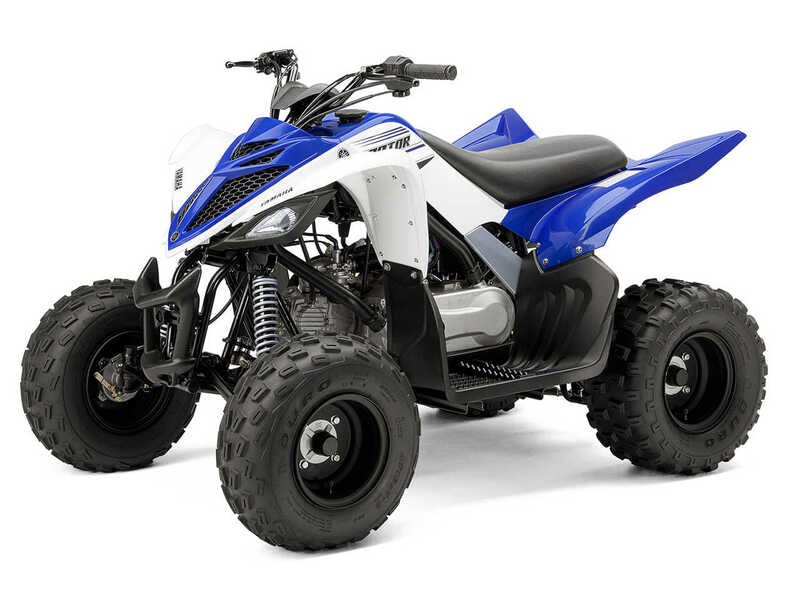 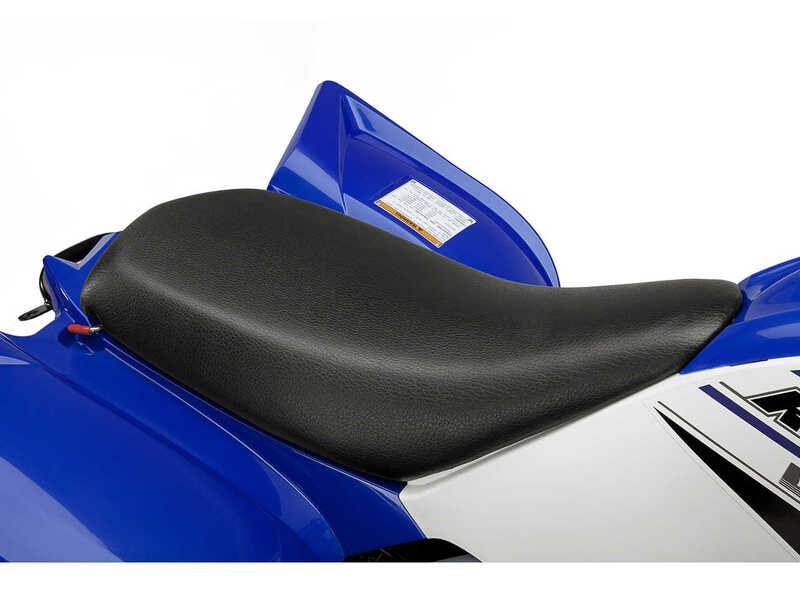 The 2016 Raptor 90 comes in Yamaha Blue/White with a $2,799 MSRP. 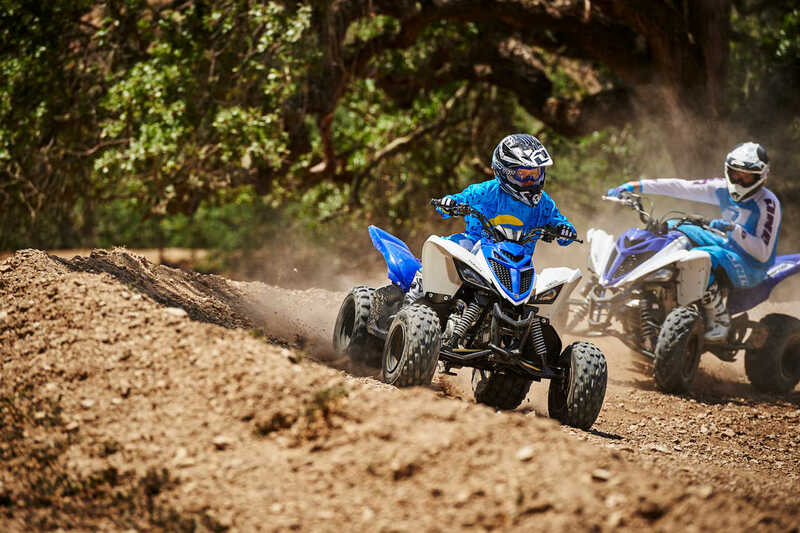 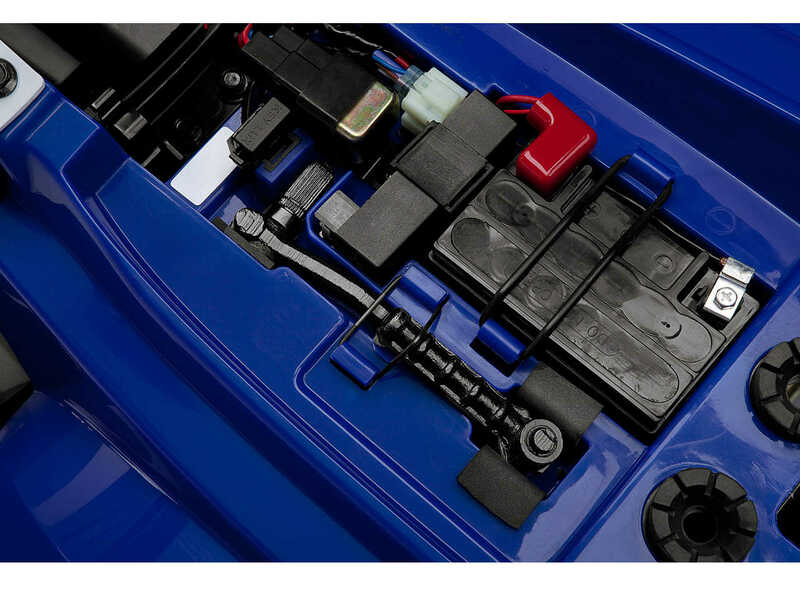 Follow Yamaha at http://facebook.com/yamahamotorusa, http://twitter.com/yamahamotorusa, and https://instagram.com/yamahamotorusa/.